1. Ultra-large base with a strong ground adhesion, make in the outdoor was 5 levels. 2. 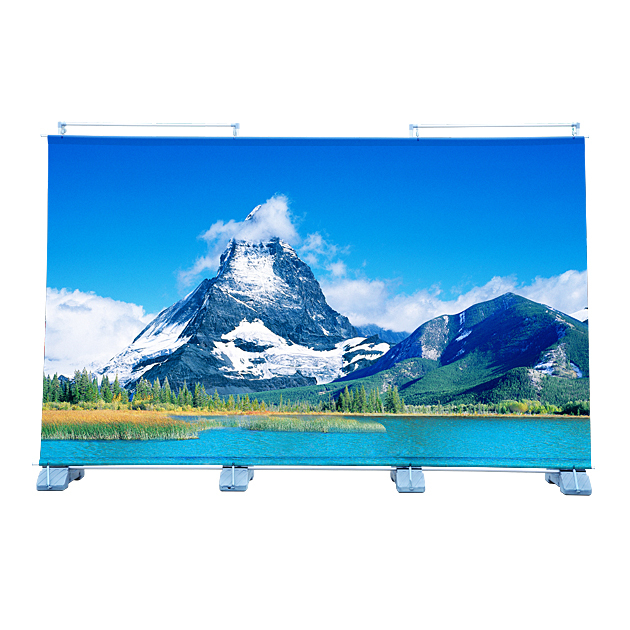 Infinite joining together into large screen, and can according to demand proper adjustment picture height, are widely used in all kinds of outdoor promotion or advertising. 3. The kettle and connection of the reoccupy after panel lock, ensure the stability. 4. 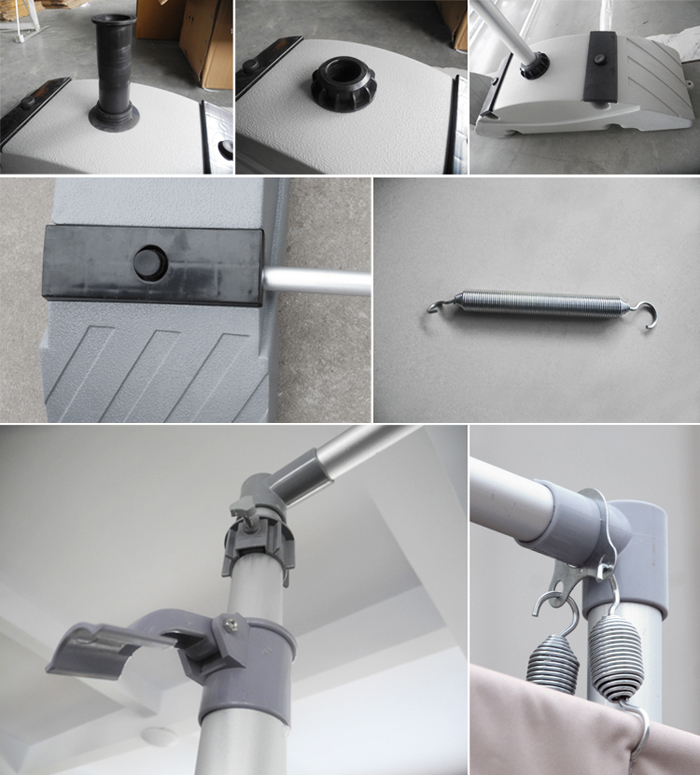 Use "W"-type Poster clip hook to connect printing, easy to operate. 5. Each poster clip bar comes weith 10pcs of small hooks to prevent the horizontal soft.